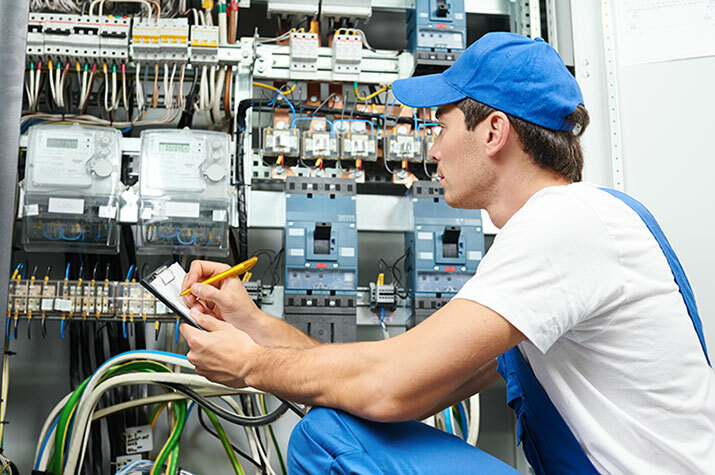 At Gorey Electrical Services we offer clients full electrical installation services throughout the greater Wexford and Wicklow area with a one point of contact service. This allows as much ease to the customer and guarantees your project will be finished on schedule and on budget. Contact Gorey Electrical Services today if you are in need of any electrical services for your home.